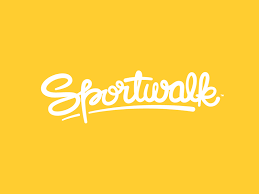 Sportwalk aims at spreading happiness through sports and breaking the monotony in sports media & merchandising. TTA, an Initiative of Talhunt Nextgen Education Pvt Ltd, is one of the fastest growing professional IT Training company based in chennai. TTA is promoted & managed by Industry experts with more than 10 years of rich experience. 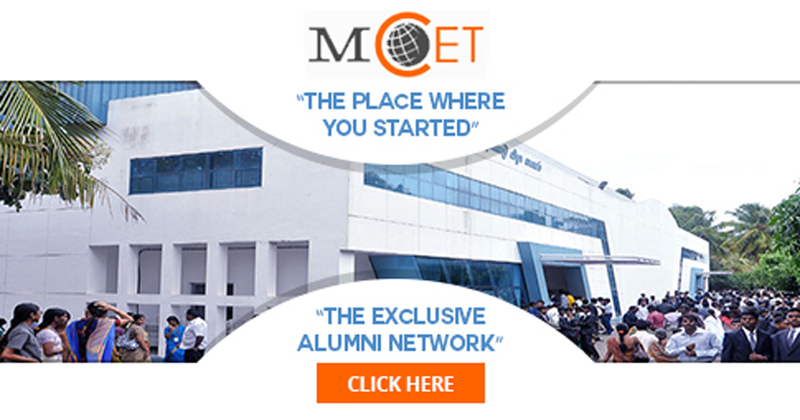 Since its inception in 2008, TTA has successfully trained more than 5000 professionals and has a corporate partner network of more than 100 companies. TTA is one of the best IT training Institute in chennai offers wide band of training services for Corporate, Institutions and Individuals. TTA provides training and certification in Linux, IBM AIX, VMWARE, OPENSTACK, ETHICAL HACKING, AMAZON WEB SERVICES CLOUD, IBM CLOUD, BIGDATA HADOOP DEVELOPER, BIGDATA HADOOP ADMINISTRATION at Chennai.